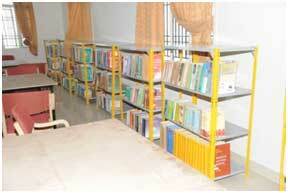 Sree Narayana Nursing College has own library having space to accommodate 100 students at time. It is well lighted and ventilated. Books are arranged subject wise for easy referral. 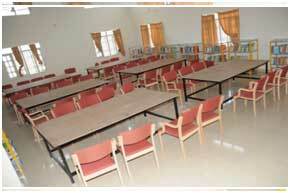 Separate cabin for librarian and copier with internet facility is available for students all days up to 10.00 pm. More than 3000 books with latest edition and National and International Journals are readily available. We have membership with NTRMEDNET.